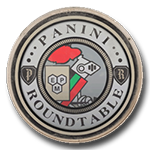 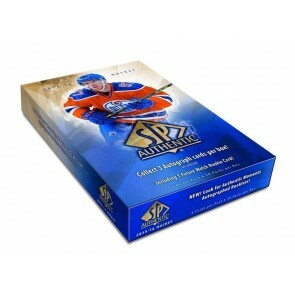 2015-16 SP Authentic Hockey Box - McDavid RC? 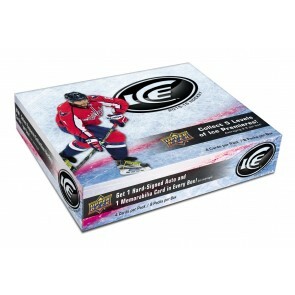 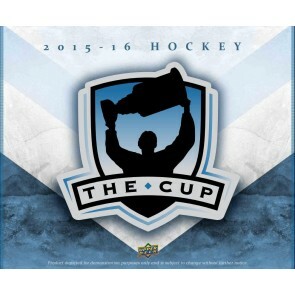 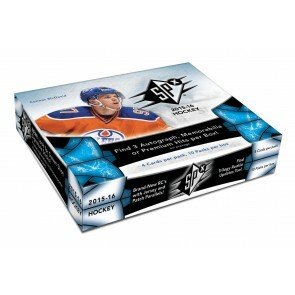 2015-16 Upper Deck Ice Hockey Box - McDavid? 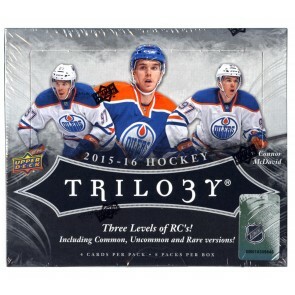 2015-16 Upper Deck Series 1 Hockey Hobby Box - McDavid RC? 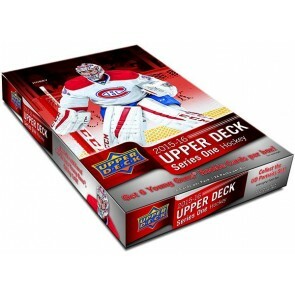 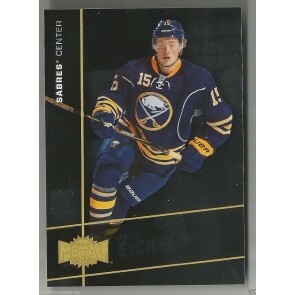 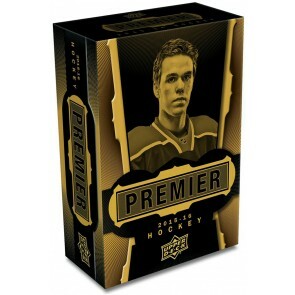 2015-16 Upper Deck Series 1 Hockey Retail Box - McDavid RC?